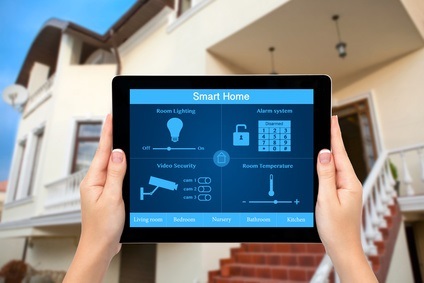 EJ Vision is able to provide a range of intruder alarm systems from a basic wireless home system to a complex multi-zoned multi-site project. Long range wireless PIR’s, door contacts and vibration sensors negate the need for untidy cabling. GSM technology gives further wireless communication options. External PIR sensors can greatly enhance a CCTV system be giving reliable alerts. 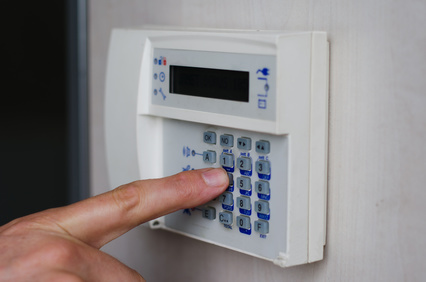 For systems being monitored by our remote monitoring service, this provides accurate and vital information when detecting intruders and trespassers. EJ Vision is experienced in designing intruder alarms which will give the right balance between early detection, adequate coverage and at a realistic cost. Utilising a combinations of proven techniques with state of the art technology, we will tailor a solution to meet your individual requirements.